70 percent higher light output. EB1200/1800 or any ARRI 1200W ballast. 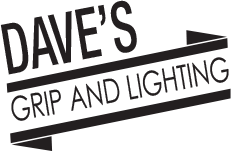 Dave’s Grip and Lighting is your best source for South Florida grip and lighting needs. We stock the best equipment and it’s ready for pickup. Dave’s Grip and Lighting can provide a full grip truck rental or just a basic grip and lighting rental. 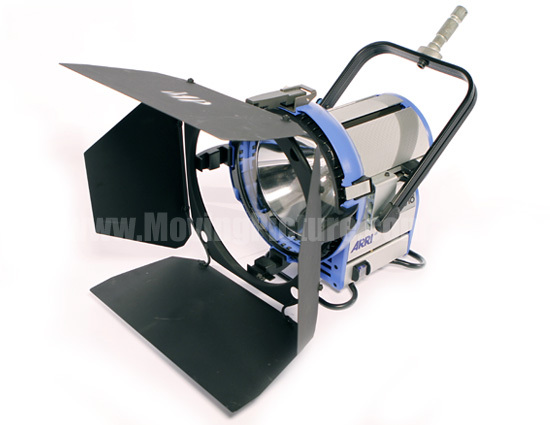 We also can hire a gaffer or hire an entire grip and electric department for you. All jobs big or small, Dave’s Grip and Lighting is here to service you! Proudly serving Miami, Miami Beach, Fort Lauderdale, West Palm Beach, Naples, Fort Myers and surrounding areas since 1987.